Most Japanese trains are operated by the Japan Railways (JR) Group, which consists of 6 independent regional companies. In addition, there are several other private companies that run local routes. Train travel in Japan is comfortable and there are hardly any delays. JR Pass or the Japan Rail Pass is available for 7, 14 or 21 days in either ordinary class or green car (1st class). 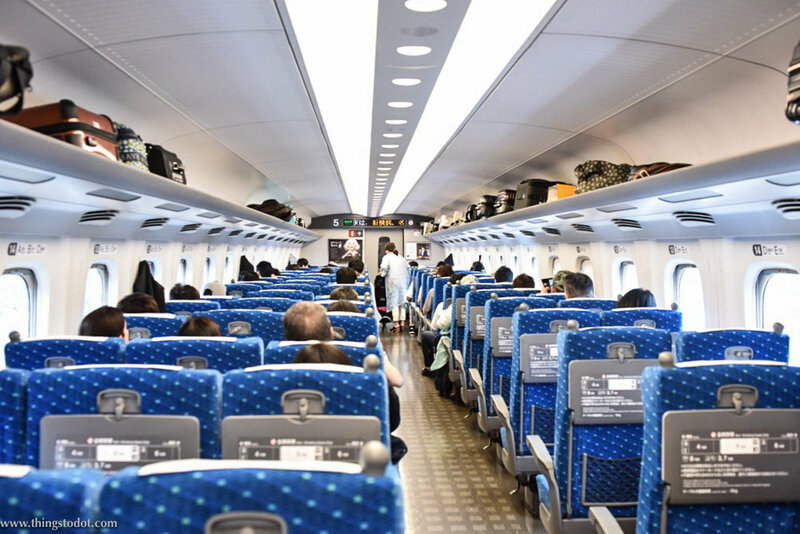 It is the best and most cost-effective way to travel in Japan on multiple rail connections. The pass gives unlimited travel on all JR trains in Japan with a few exceptions. However, you need to buy the pass before you leave your country. You cannot buy the pass in Japan. It can be ordered online through various authorized agencies selling the pass. 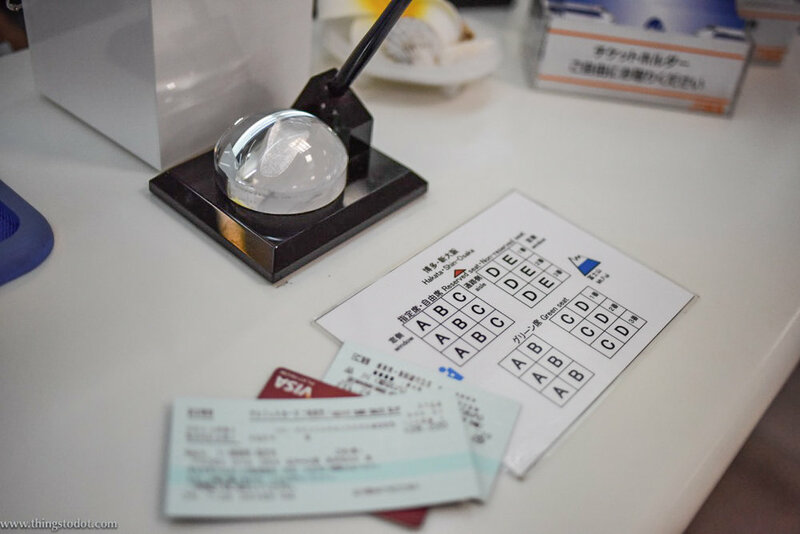 Train tickets in Japan are expensive and the prices are fixed. There are no advance purchase fares. Also, you cannot buy tickets online as there is no English website that offers such services. Tickets can be purchased at the station at the ticket counters or at the ticket machines that have English language as an option. The staff at the ticket counters is unbelievably courteous! Please note that it may be cheaper to travel in Japan with a JR Pass than to purchase tickets even if it is meant for one round trip only. For my train travel in Japan, I did not buy a JR Pass since the cost of a return ticket from Tokyo to Kyoto on the Nozomi Shinkansen bullet train was almost the same as the pass itself. Besides, the JR Pass cannot be used for the Nozomi bullet trains which are the fastest running trains in Japan. However, there are other bullet trains between Tokyo and Kyoto that may take slightly longer than the Nozomi Shinkansen, but are covered by the JR Pass. The Nozomi Shinkansen being the fastest trains in Japan, take only 2 hours 20 minutes between Tokyo and Kyoto. The trains are clean and comfortable and snacks and coffee can be bought onboard. While purchasing your ticket, you can also choose between a Mt. Fuji view or a sea view seat.